BID IN OUR FIRST ONLINE AUCTION! Our online auction is a great way to support the RNA in its efforts to raise funds for the charities that we support every year. 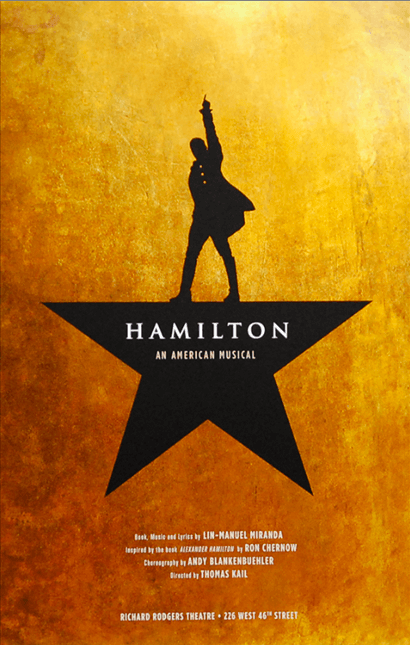 Theater tickets to Hamilton, Frozen, and Book of Mormon are featured this year! Take a Viking River Cruise anywhere in Europe, or indulge yourself with a luxurious piece of “Fabergé” from Neiman Marcus. We hope you will check in frequently. Online bidding will go until 12:00am on May 10th! See you at the ball!